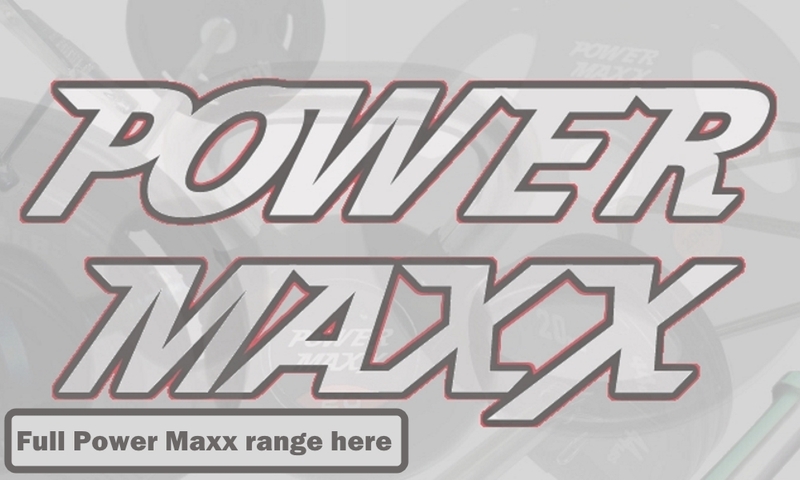 The Power Maxx brand was created by Maxim Strength, manufacturers of high end commercial equipment in Adelaide. Maxim do the normal gym style fit outs, where they will manufacture a complete range of equipment to suit the specific gym. But the other area they specialise in is making custom pieces to suit the requirements of facilities such as sports institutes, football clubs etc. For example an Institute of Sport may require a specific machine for an exercise unique to a particular sport. So Maxim understand quality and functionality. So if they were decking out a gym with quality commercial gym equipment, the last thing you want to do is put in cheap and nasty barbells, dumbbells or weight plates. You are probably asking why you should spend extra on these items, I mean who can stuff up an Olympic plate or a barbell? Well believe me, a Chinese factory can stuff anything up! The factory that manufacturers the Power Maxx range, also supplies other reputable international brands. Maxim and ourselves have been using this factory for over 8 years and between us we have done over 100 containers. They cost a little bit extra, but the quality is what keeps us loyal. To give you an indication of the quality of the Power Maxx products, here they are in St Kilda's gym. The Power Maxx Dumbbell Sets are the commercial option, so we can not compete on price with retailers who sell inferior items. The quality of the materials and the workmanship is just not the same. Just like all the other gym equipment you buy from us, we want your dumbell set to give you a lifetime of training. Some of the cheaper dumbbells will have you shaking your head. The handles are smaller and it doesn't take much to get the heads loose and wobbling. So if you are buying yourself a decent power rack set up or multi gym, the last thing you want to do is ruin your training experience by buying inferior weight plates, dumbbells or barbells. Not only will it annoy you whilst training, you will end up buying a better item anyway. Would definitely recommend Sams Fitness. Matt was very helpful with my inquiry, he suggested the best package for my nee.. Awesome! Excellent customer service experience !!! Good job Matt !!.. 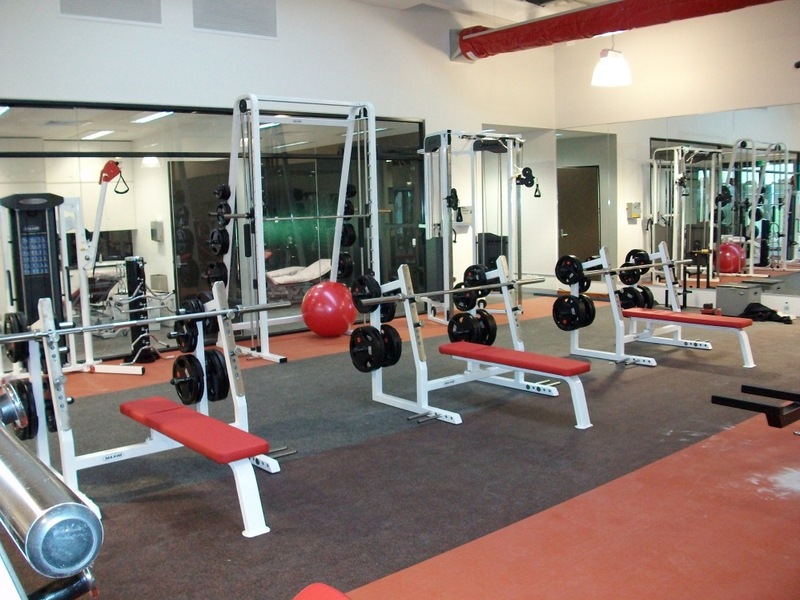 Sams Fitness, excellent Aussie fitness equipment retail store, AAA+++. I've been purchasing equipment from Sams Fitness.. Thanks so much for the great and fast service! I have received my order within the day! Cheers, Eleanor ..
Best of the best. I ordered an Olympic ezy-curl bar, knee wraps and wrist wraps from Sam's fitness on a Friday. The ord.. Exceptional service exceptional product - The excellent quality of the product these guys sell only comes second to thei..